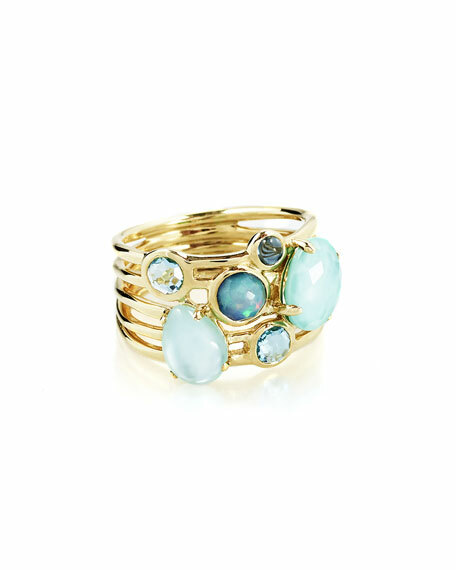 Ippolita ring from the Cherish Collection. For in-store inquiries, use sku #2384915. 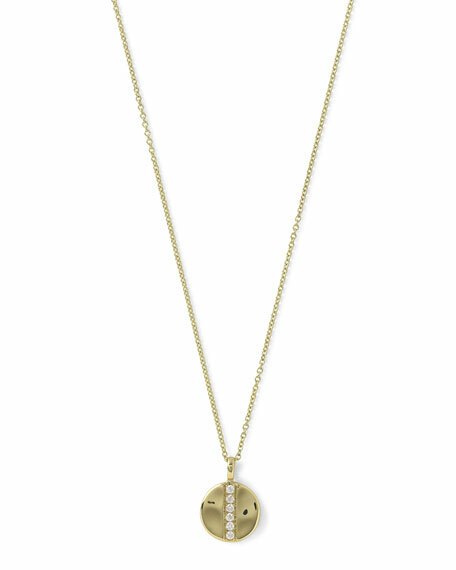 Ippolita necklace from the Glamazon Collection. 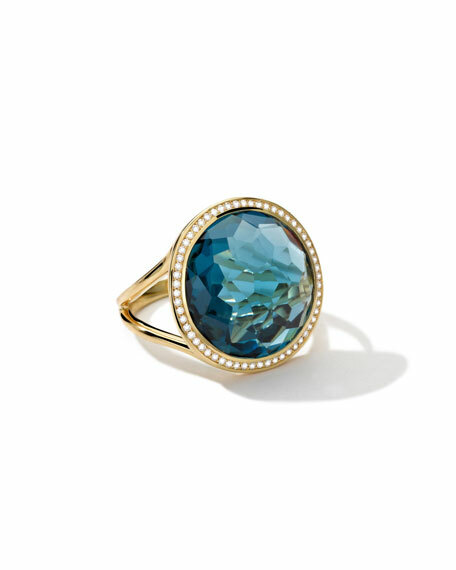 18-karat yellow gold. Dainty cable chain. 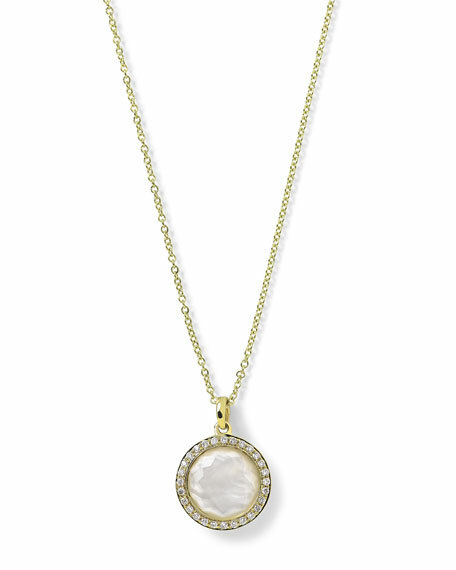 Small round disc pendant with single row of pav diamonds. 0.08 total diamond carat weight. Approx. 16-18"L; 0.6"L pendant. 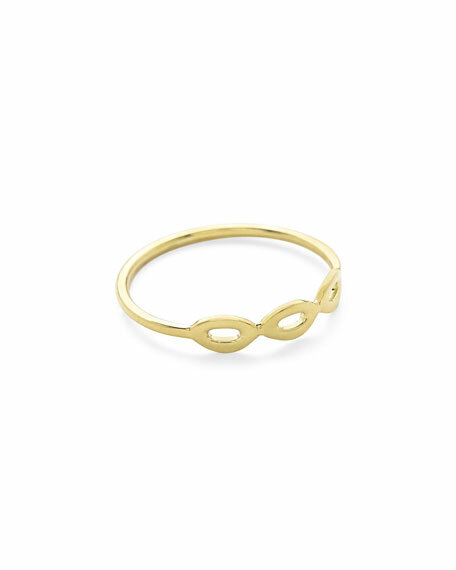 Spring-ring clasp. Imported.